In general, people exercise for one reason — to be healthy. Many take that further and aim for higher levels of fitness and strength. In addition, the types of exercises undertaken are many and varied both for an individual and from one person to the next. However, one essential focus exists regardless of exercise type if the person hopes to avoid injury and increase strength and stamina. That focus? A strong core. Without it, back pain and lack of endurance — among other issues — limit activity. “The Real-World Benefits of Strengthening Your Core” by Harvard Health Publications confirms this truth. The article expresses the importance of a strong core well beyond exercise strength and stamina. As essential as a strong core is to physical strength, even more so is it for spiritual strength. 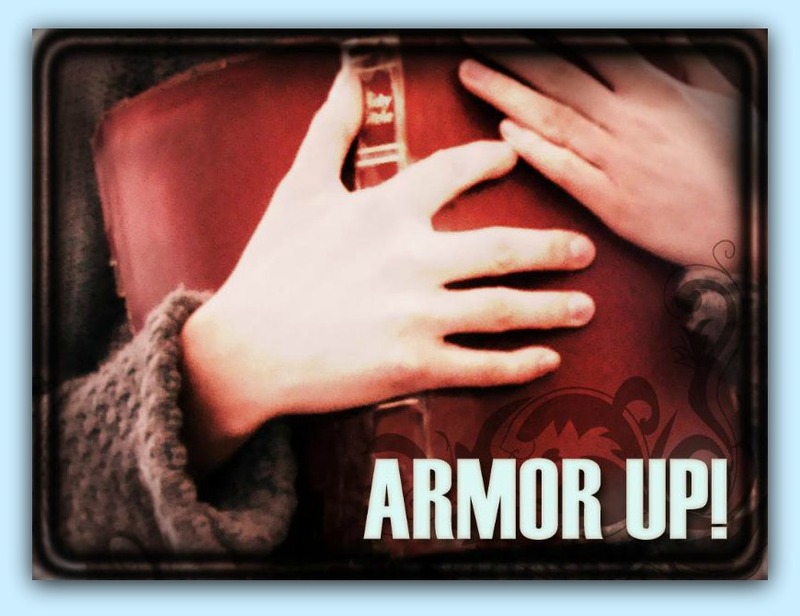 In fact, the first piece of God’s armor Christians are told to put on involves establishing a strong spiritual core. In a soldier’s armor, the belt holds the sheath, which holds the sword. This means a soldier cannot easily carry his weapon and have quick access to it without his belt being secure around his waist. Spiritually speaking, the belt of truth provides for properly carrying and quickly accessing the sword of the Spirit, which is the Word of God (2 Timothy 3:16-17). The world’s approach to truth involves relativity based on opinions with no absolutes. God’s truth, however, involves eternal and unchangeable absolutes uninfluenced by opinion. Having the belt of truth buckled around your waist means having God’s eternal and unchangeable truth providing you with core strength that influences everything you are, say and do. Many Scripture emphasize and clarify the role of God’s truth, but let’s look at one that gets to the heart of why a strong spiritual core is so important. Both a strong physical core and a strong spiritual core take hard work to obtain and consistent effort to maintain. And both can make all the difference in a person’s overall health. One Scripture sums up this effort well. Other versions of this verse say to “be diligent.” This diligence involves basic habits all Christians need to keep their core strong. Regular Bible Study. My pastor says that in all the cases of Christian leaders he’s personally known who have fallen away from living how the Bible directs, all of them can be traced back to a neglect of regularly studying God’s Word. Knowing he has been in ministry for over 30 years emphasizes the powerful impact of that statement. Embrace Truth. Making decisions in and living by faith based on God’s truth is where accurate handling comes into play. A simple question can help assess whether or not you embrace truth as revealed in Scripture in any given situation: Do you know what you believe and why you believe it? God’s truth — his Word — provides a moral compass, something severely lacking in our world today. It keeps us secure in our faith, and it allows us to combat the lies of the enemy, who does not want that belt to be secure. A strong physical core increases stamina, limits pain and advances balance and stability. Spiritually, a strong core removes the limits of our own thinking, which causes pain, imbalance and instability in our lives, by establishing in us eternal and unchangeable absolutes — God’s truth — that will remain uninfluenced by man’s opinion. DISCUSSION: How do you see the belt of truth applied for Christians today? This entry was posted in Balance, Focus and tagged 2 timothy, 2", armor of god, balance, bible, bible study, change, Christ, christian, clarify, decisions, diligent, endurance, faith, father, focus, habit, habits, health, important, individual, leader, maintain, move, past, power, present, quest, Ruth, scripture, simple, spiritual, strength, strengthen, struggle, teaching, truth, truths, victory, work by admin. Bookmark the permalink. Good post kari. With the summer coming, and a new bike bought, I have been working on my core. I'm trying to avoid an injury or back issue and hoping a strong core will help do that. How much more important to follow your "recipe" for a strong spiritual core. Thanks for the guidance. Thanks Bill. I'm looking forward to summer riding too and hoping my winter focus on core strength improves my rides and recovery time. I'm also refocusing on a strong core… seems like the enemy has stepped up his game, so it's time to step up mine!